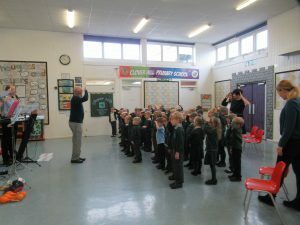 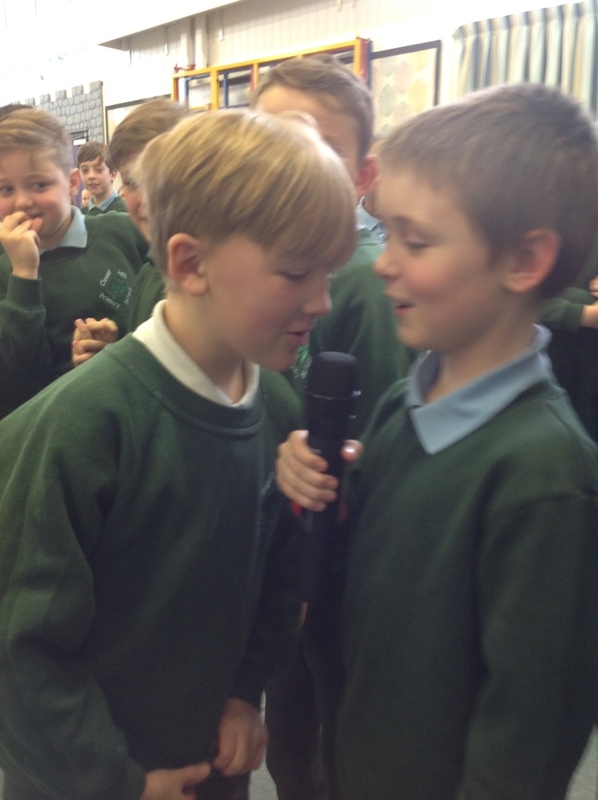 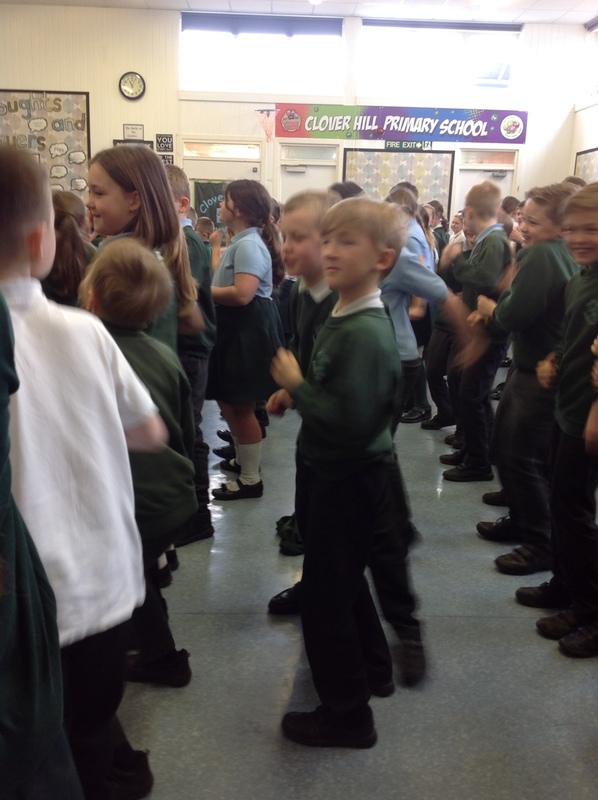 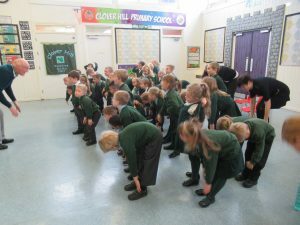 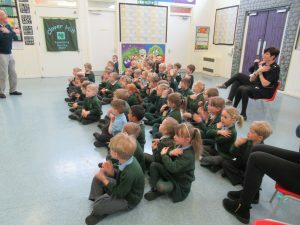 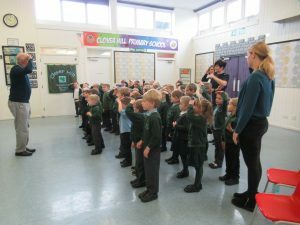 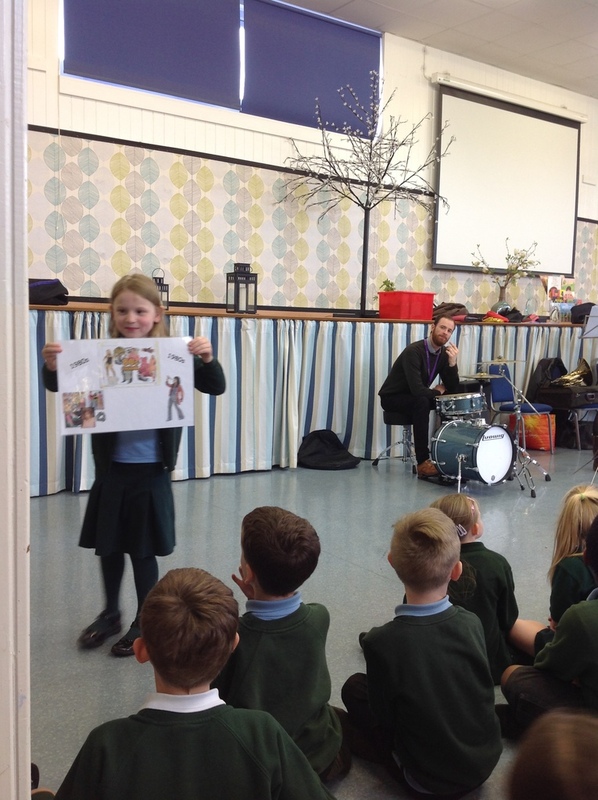 We had a visit from the music workshop team today, who gave Key Stage 2 a musical trip through the decades of pop music and Key Stage 1 a special Twinkle Twinkle workshop full of songs and nursery rhymes. 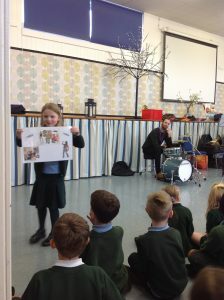 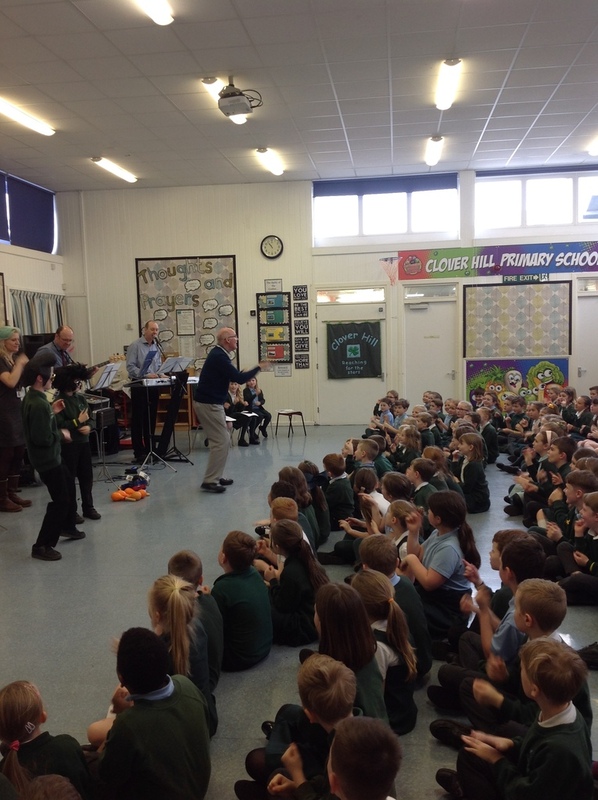 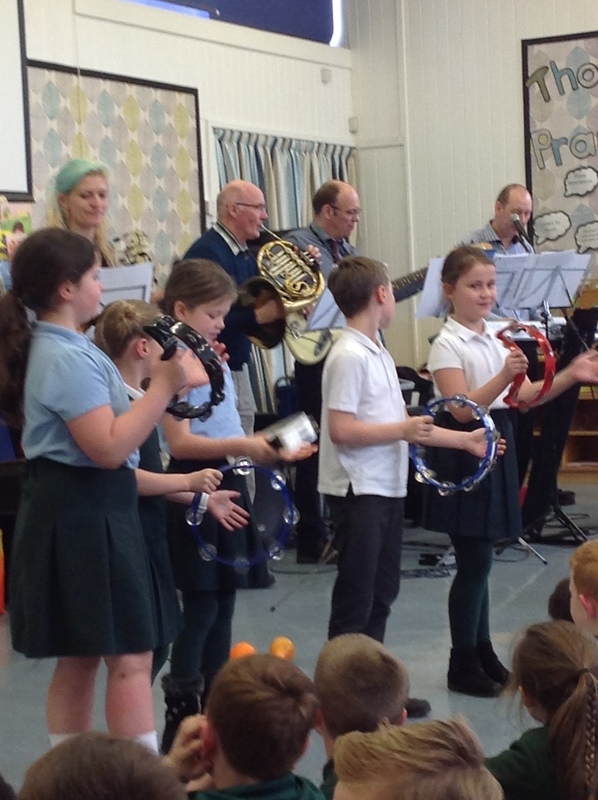 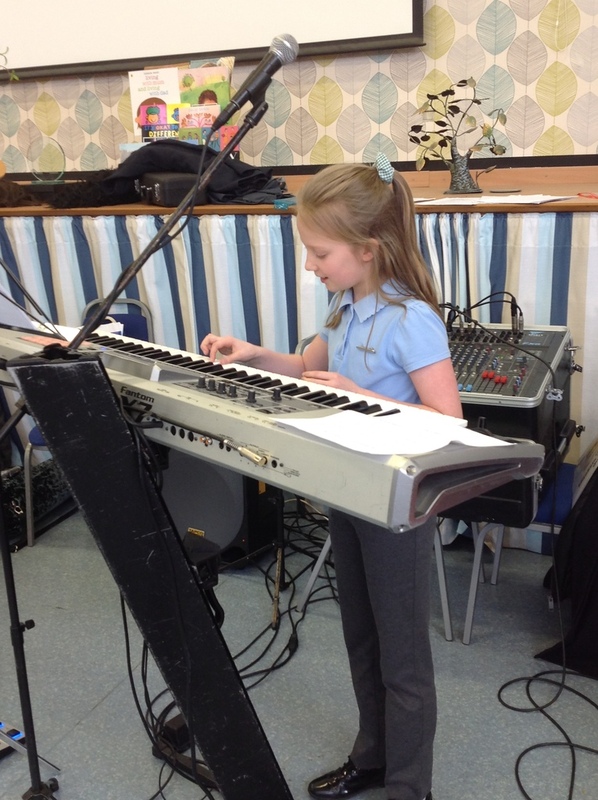 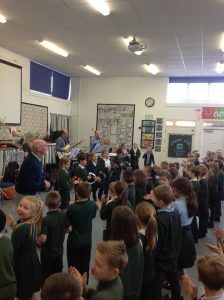 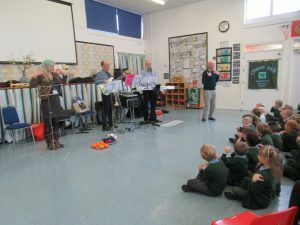 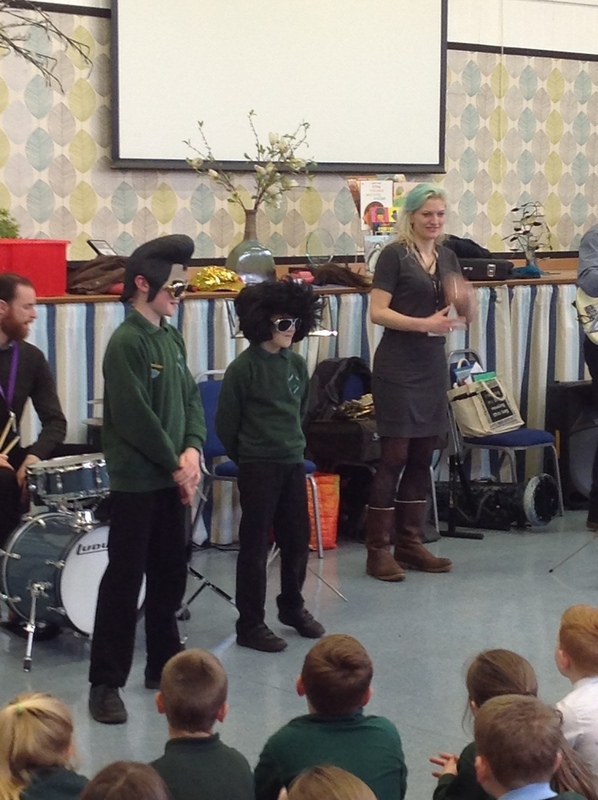 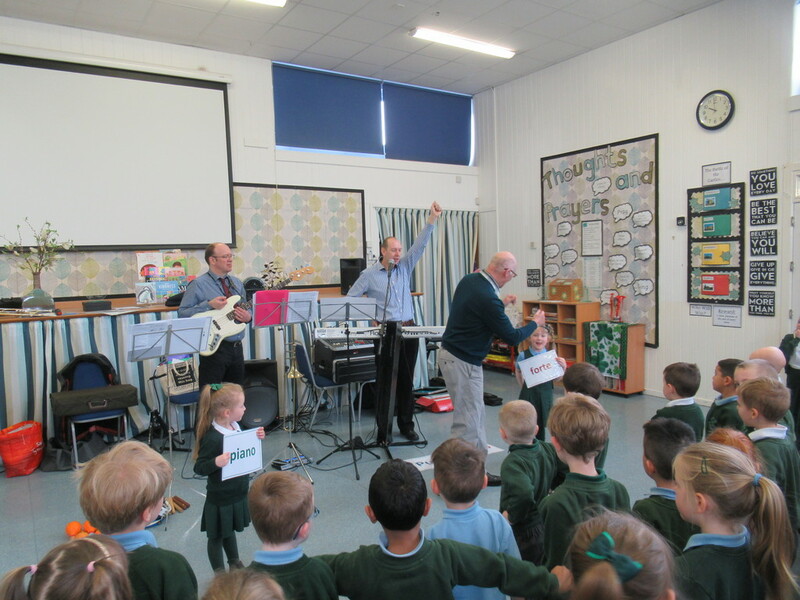 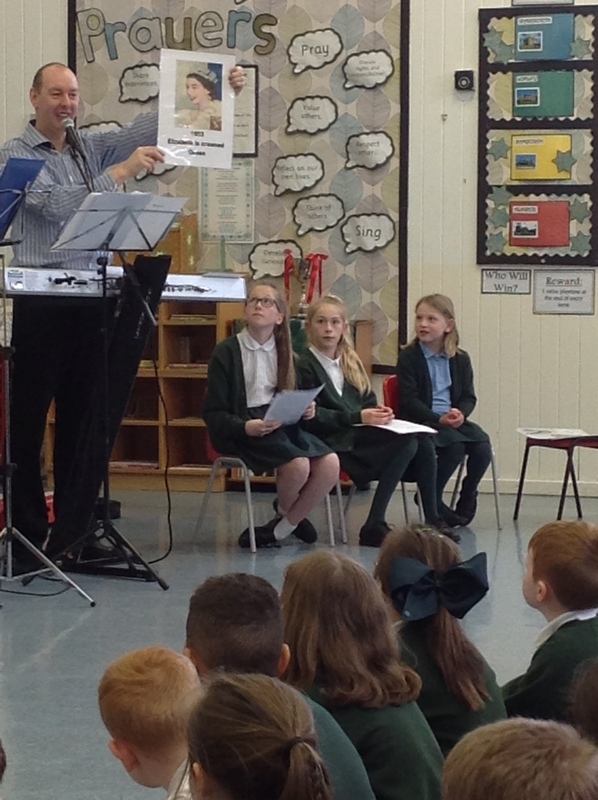 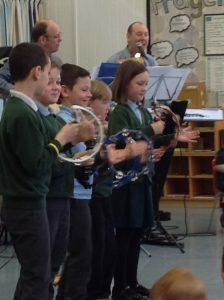 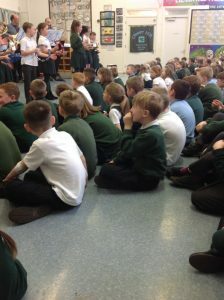 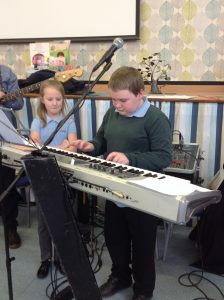 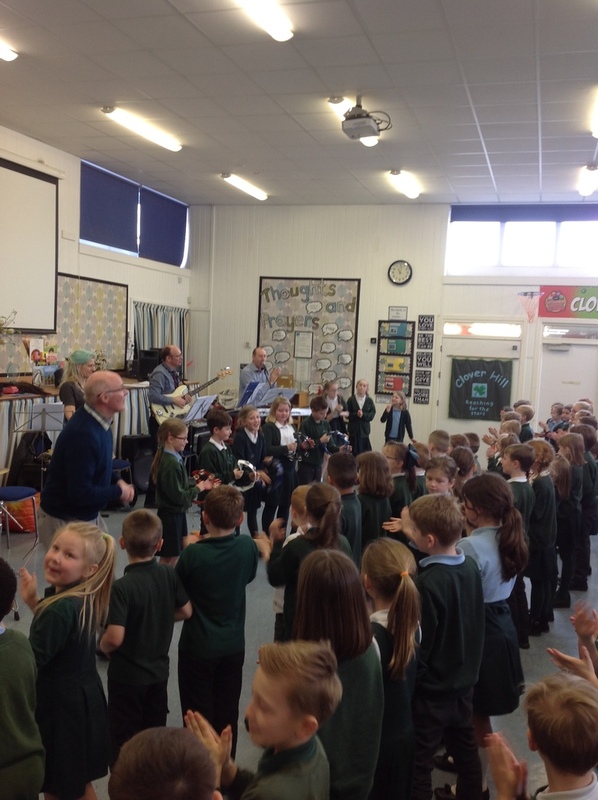 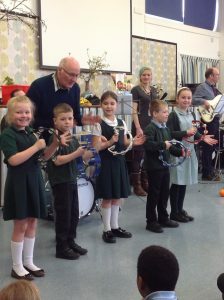 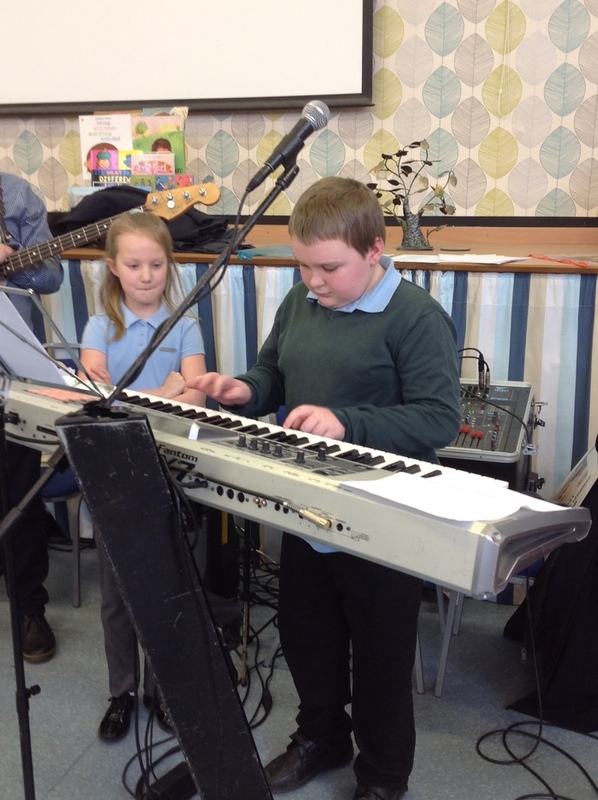 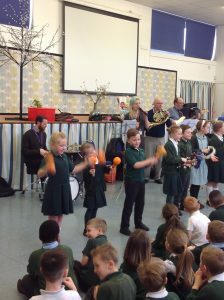 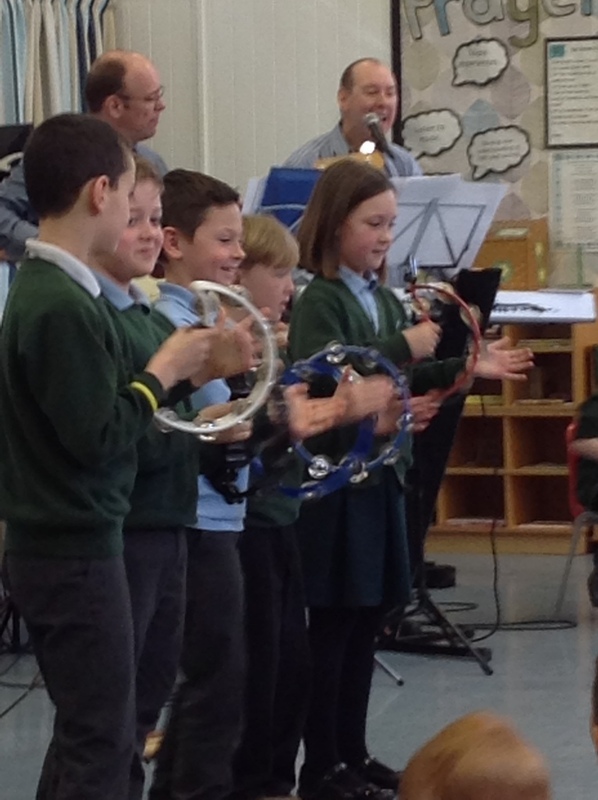 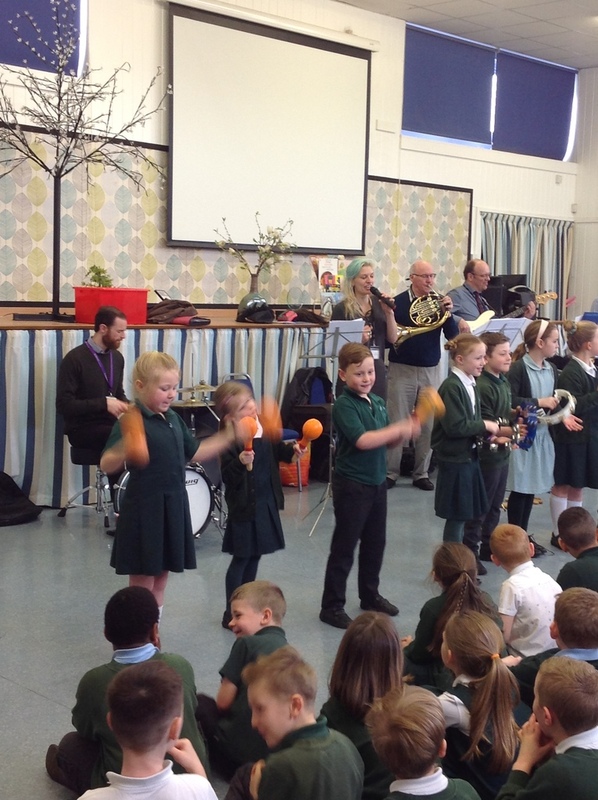 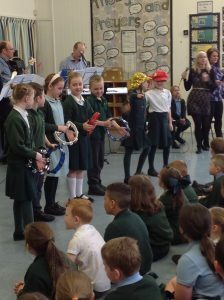 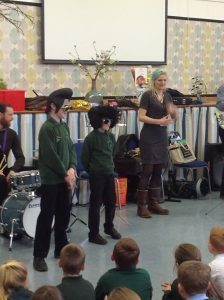 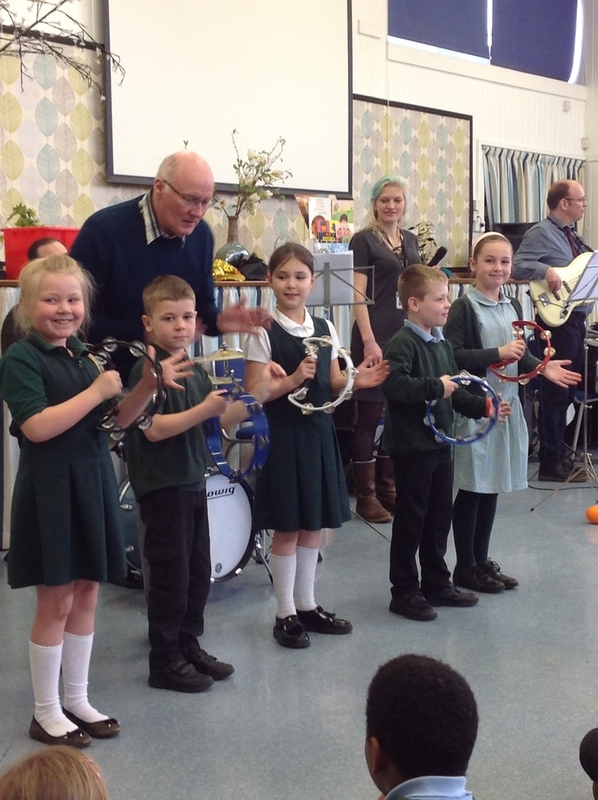 The team of talented musicians delivered an amazing concert which involved many of our children, who helped out by playing percussion instruments and reading news extracts and facts of events through the decades. 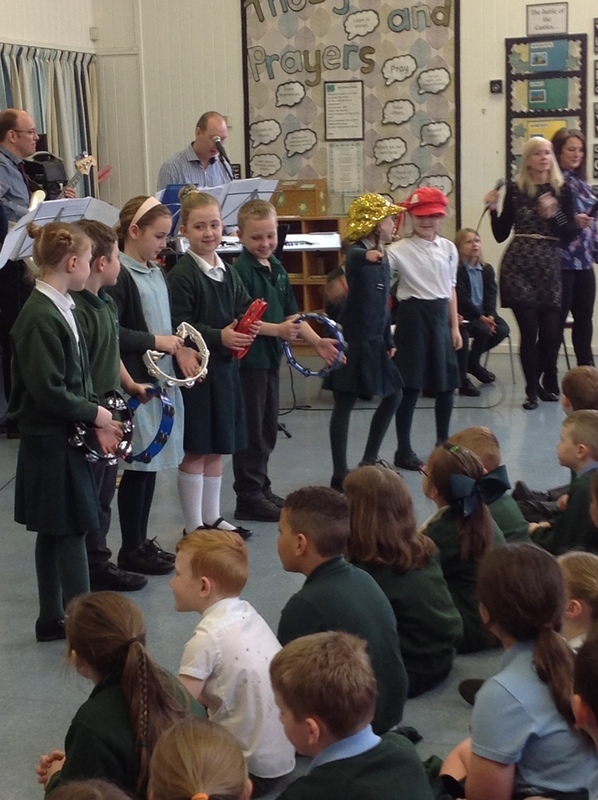 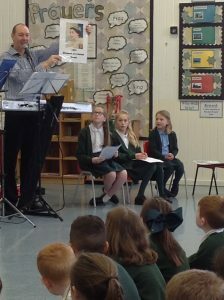 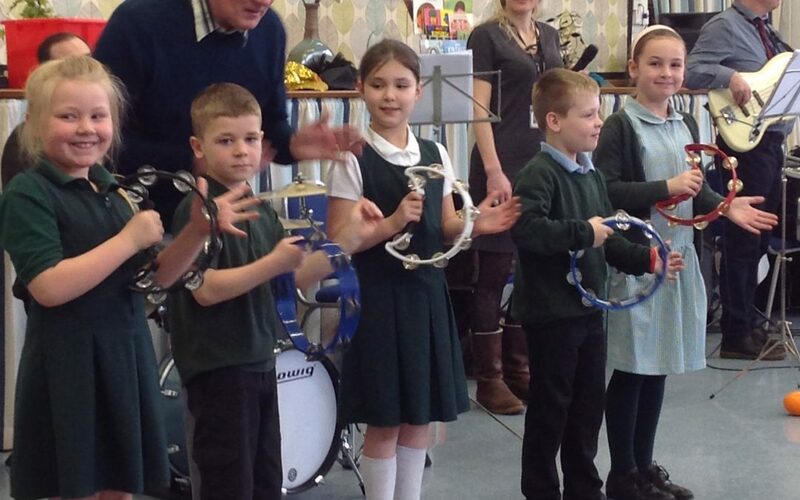 Take a look at some photographs from our exciting morning.